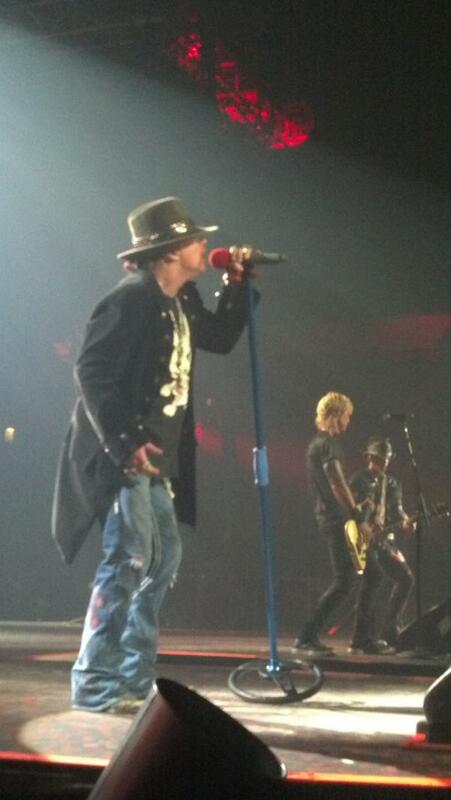 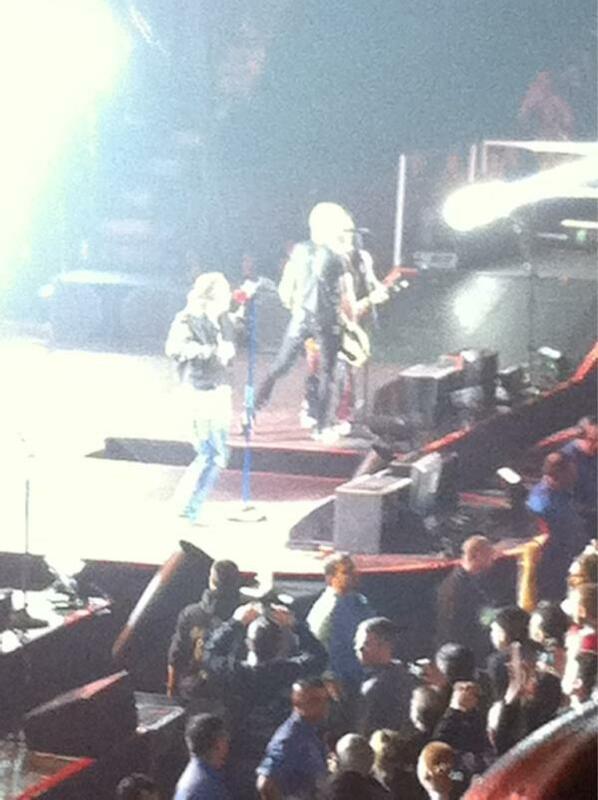 Guns N’ Roses hit Vancouver Saturday with Duff McKagan’s Loaded in tow. 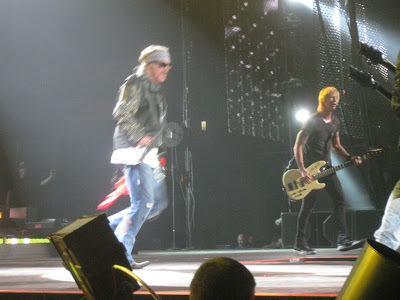 It was the second straight night the former GNR bassist opened for Axl Rose and company, following Friday’s gig in Seattle. Duff hit the Pacific Coliseum stage with GNR for “You Could Be Mine,” as he did in Seattle on Friday – the first time he opened up for his former group. 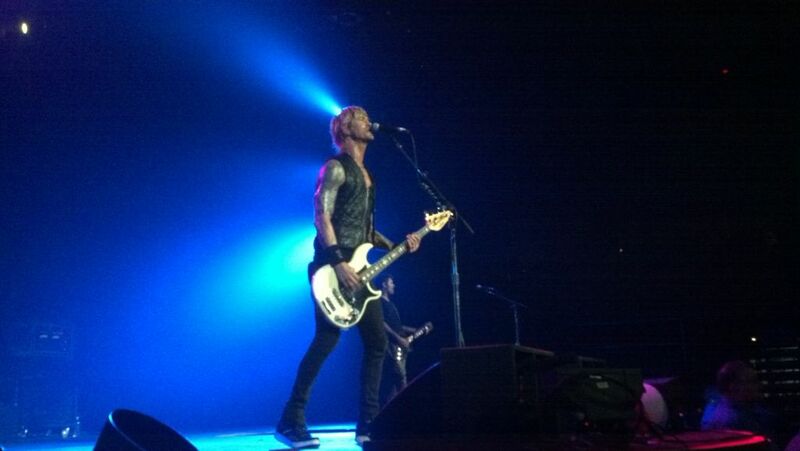 Later in the set, Duff returned for "Civil War." 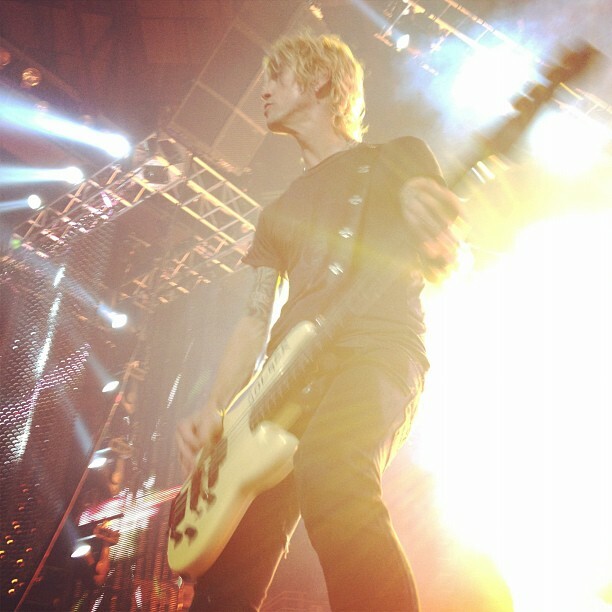 Duff previously played with GNR in London in October 2010, marking the first time in 17 years that he joined Axl on stage.